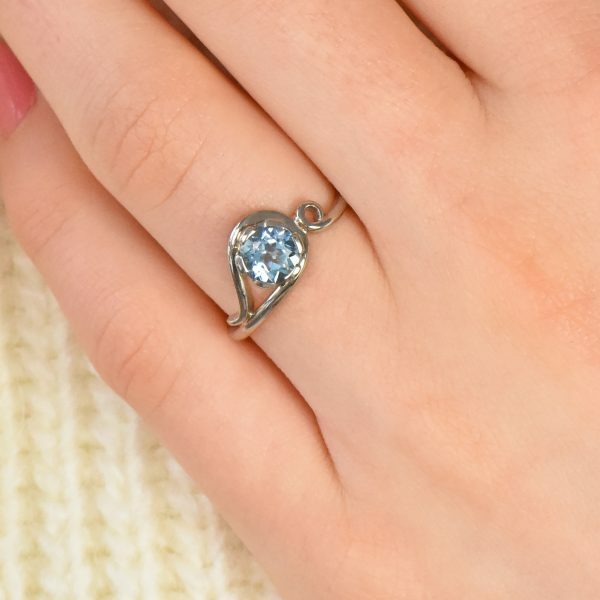 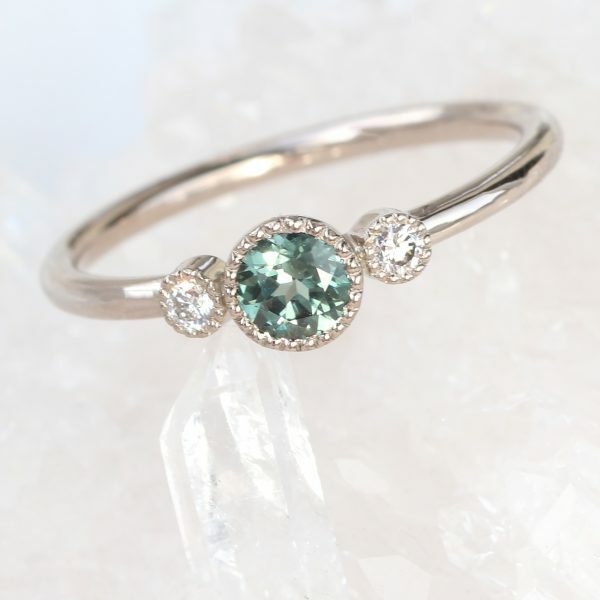 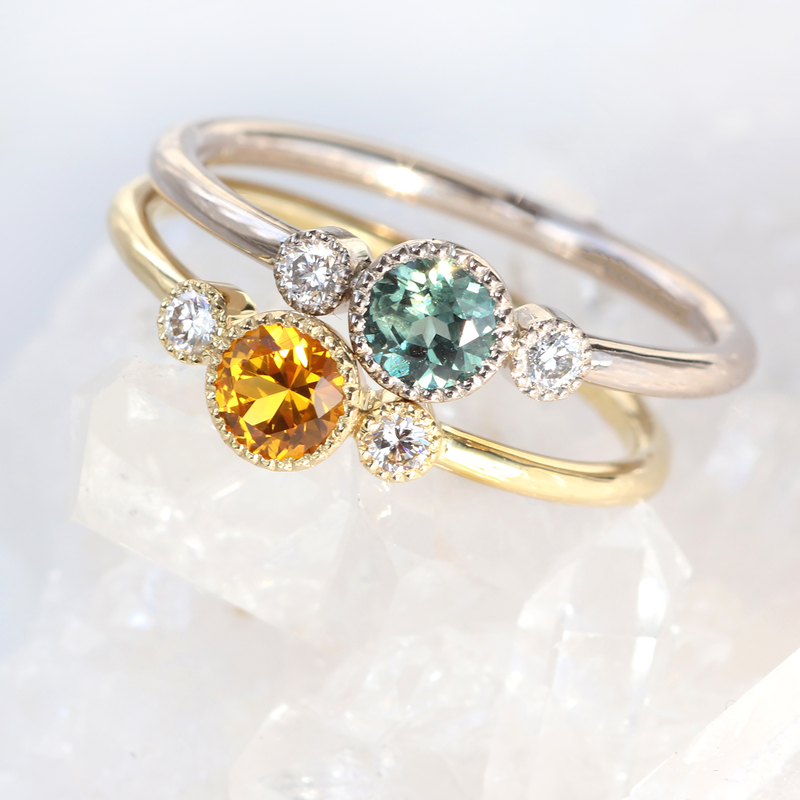 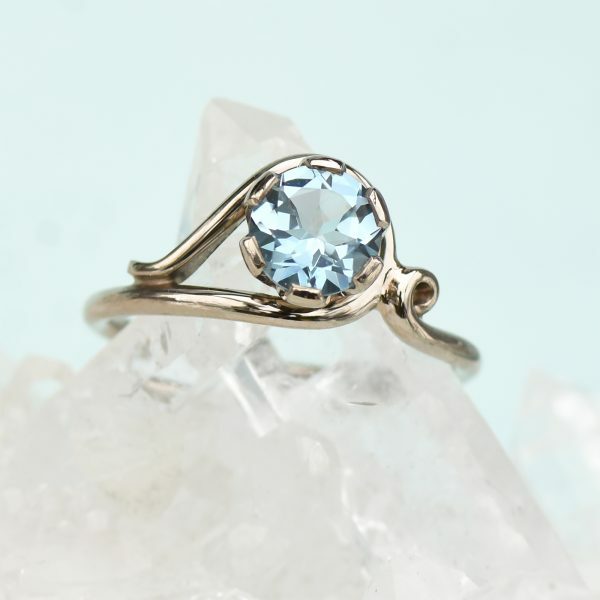 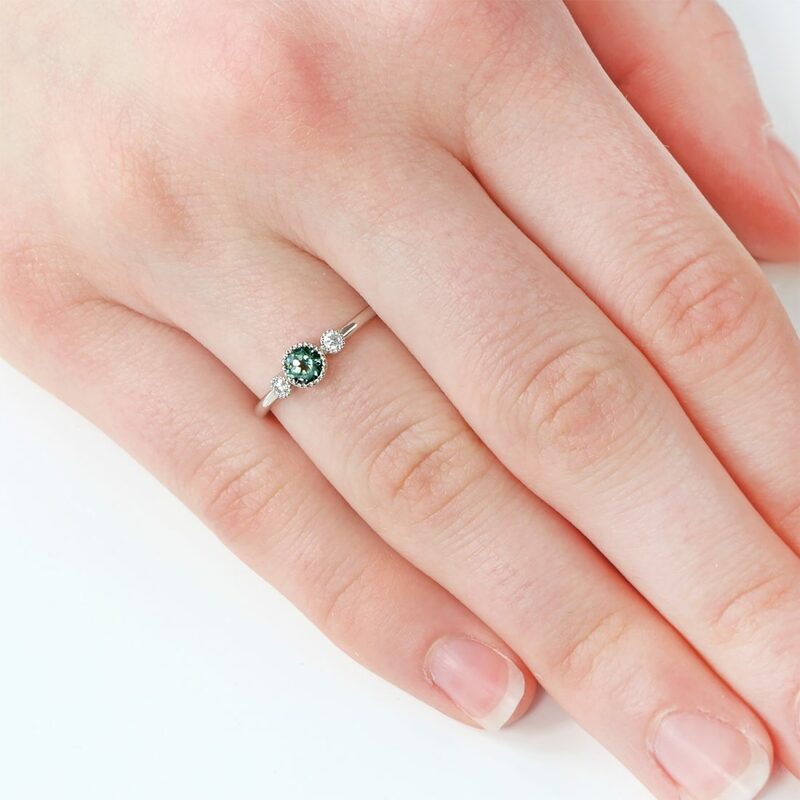 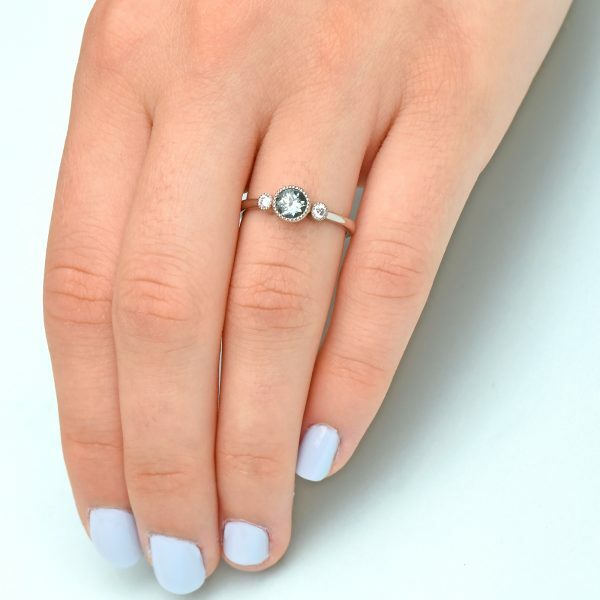 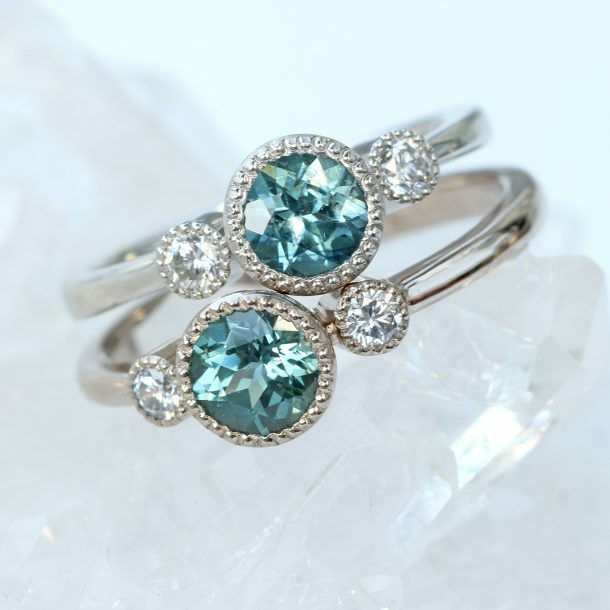 This petite ring is set with a beautiful teal green sapphire. 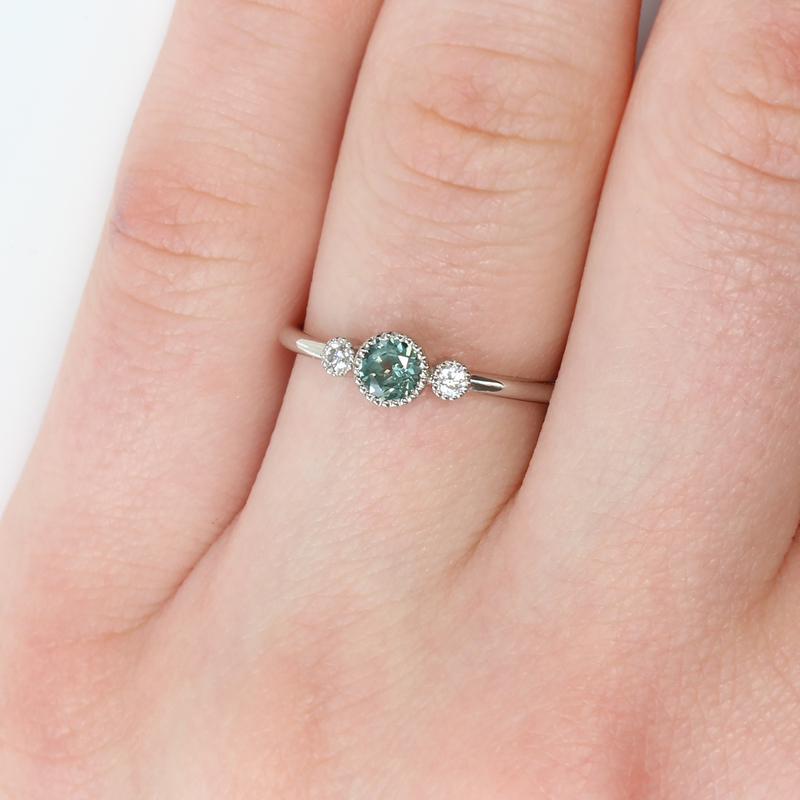 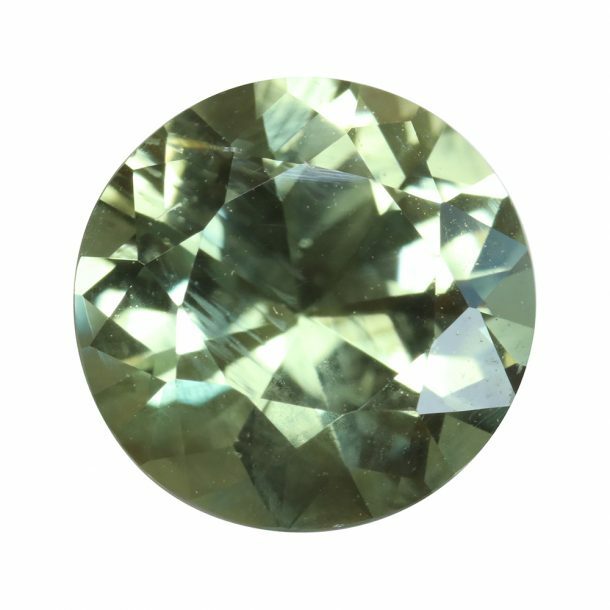 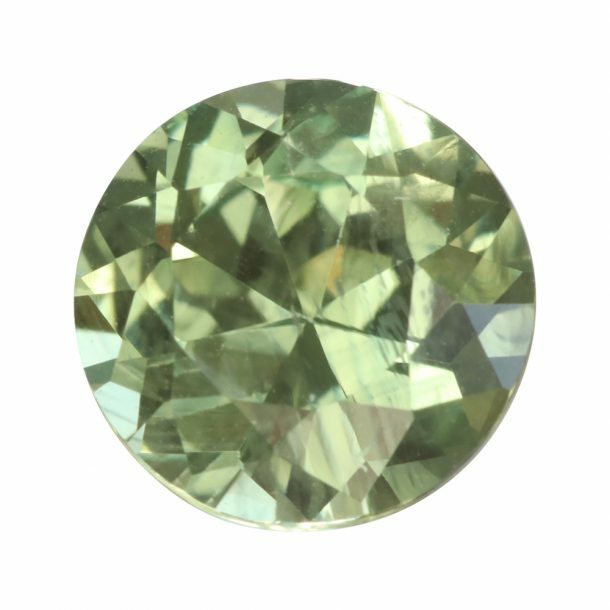 The 4mm sapphire is a fair trade stone, mined in Malawi. Either side of the sapphire are sparkly 2mm fair trade Canadian diamonds, all with pretty milgrain-edged settings. 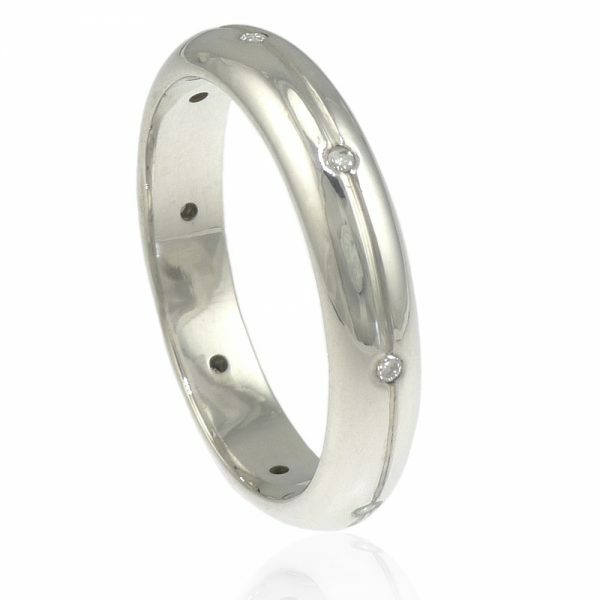 The slim-line 1.5mm ring shank is halo (or round) in profile and made of ethical recycled 18ct white gold. 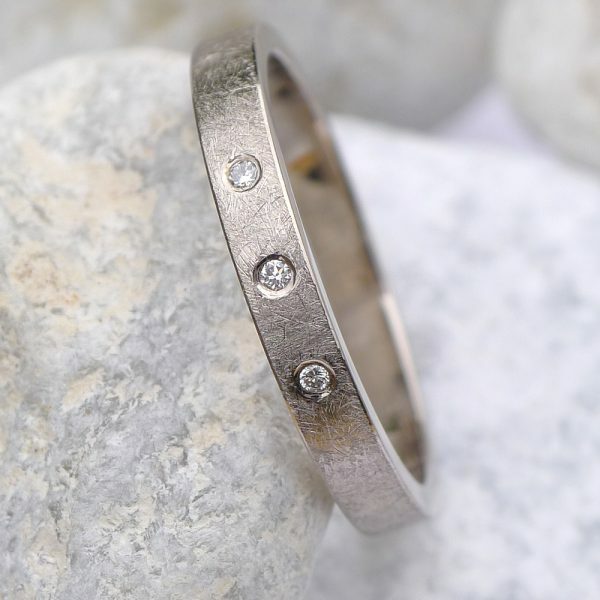 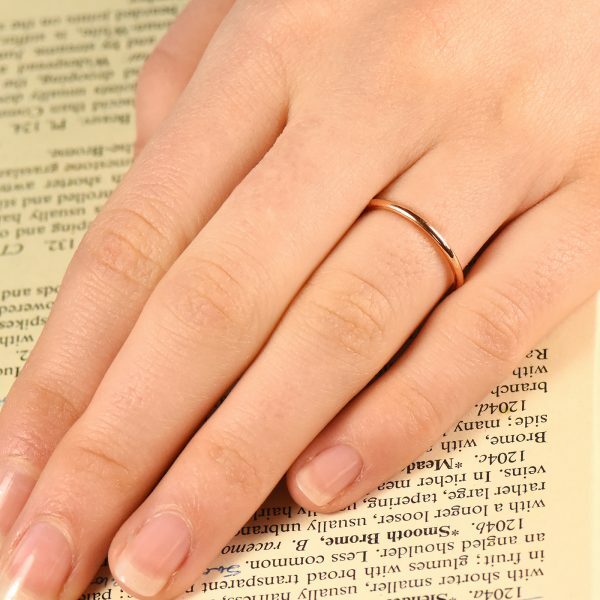 This ring is hallmarked and ready to wear in size L 1/2 (6 US). 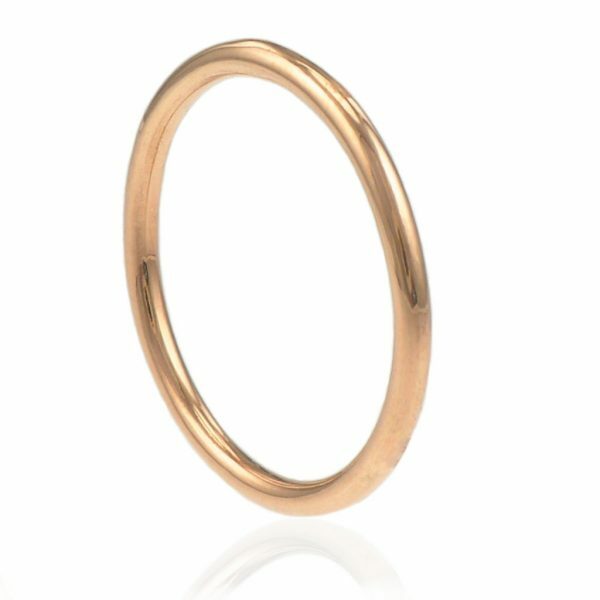 Free worldwide shipping! 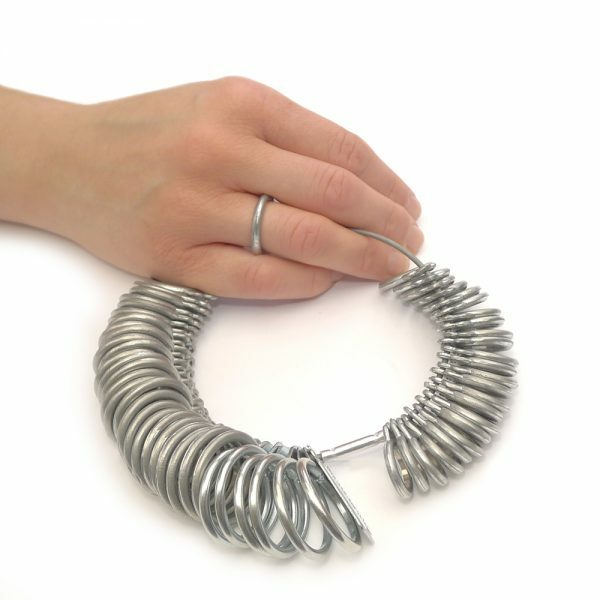 Size: Ready to wear in size L 1/2 (6 US).